IELTS Energy 282: Don’t Annoy The Examiner! 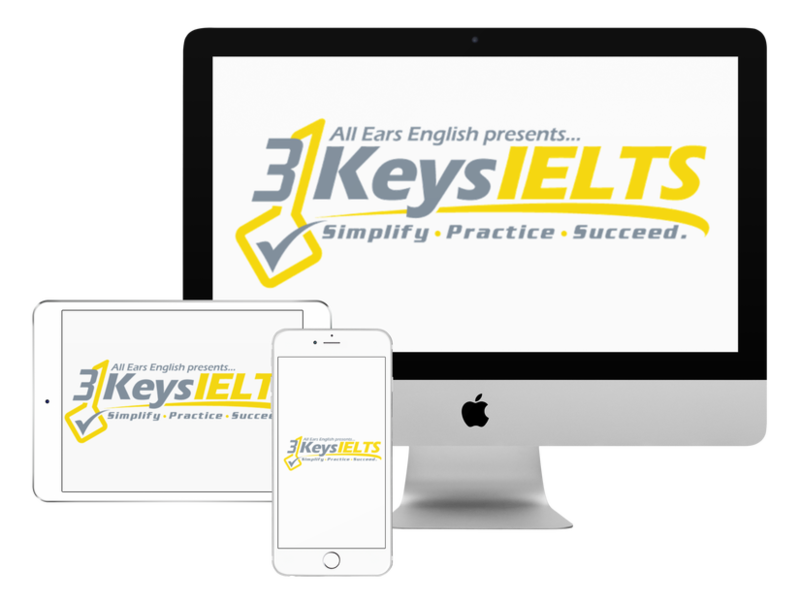 Today find out what happens if you get an IELTS Speaking Part 2 question and you choose to answer a slightly different question. There was an interesting conversation in our private Facebook group. If you follow exactly what the examiner is asking you will get the highest possible score. For example, in Speaking Part 2 if you are asked to describe a movie then you shouldn’t describe 3 movies. It’s better to go deeper on one movie than to give superficial answers about 3 movies. It will annoy the examiner if you don’t respond to what you are asked to talk about. Also be careful and keep in mind that your examiner is a human being. If you are in your twenties and you say that you have already achieved all of your goals in life then the examiner might have a human reaction to your answer. The examiner’s response will not be in the descriptors and will not be quantifiable but the examiner might form an opinion about your answer and it could influence your score in a negative way. The IELTS is not like the TOEFL. On the TOEFL exam you are talking to a computer but with IELTS you are talking to a human. Learn more about how to be confident in front of the examiner.